felony charge as no small matter. 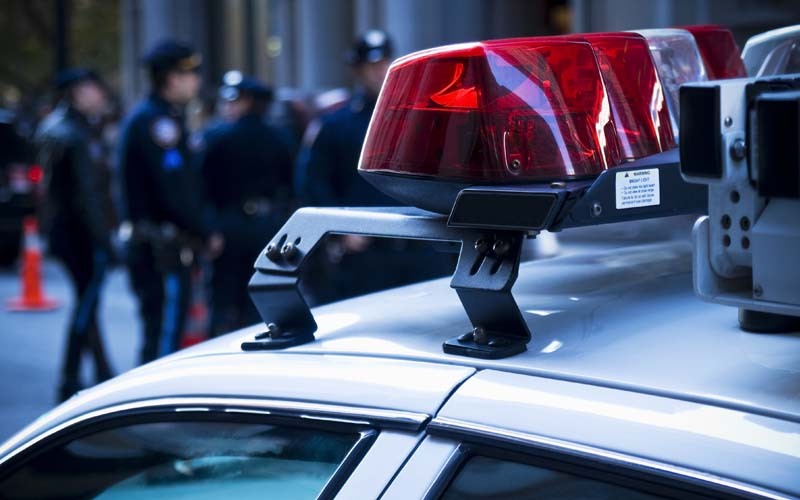 Sometimes due to the status of a person in society, law enforcement officers often require particularly solid defense strategies if they face serious charges in court. Like most people, individuals in Fort Lauderdale and the rest of Florida see a felony charge as no small matter. Felonies take up a certain amount of the Florida police force’s time on a regular basis. The vast majority of law enforcement officers never become entangled in the crimes they investigate; however, a small number may stray over to the wrong side of the law for various reasons. Recently, the case of a Florida police officer arraigned on a number of narcotics charges put this rare scenario into the media spotlight. The veteran of 13 years on the force was taken into custody recently on suspicion of tampering with evidence, drug trafficking, possession of drug paraphernalia and possession of cocaine. These accusations are the latest in a substantial list for the law enforcement officer, who had been on paid administrative leave from his position for almost nine months at the time of his arrest. The New Port Richey officer was suspended from duty on Nov. 9, 2011 after allegations, including unacceptable conduct and sleeping on duty, were made against him. A second investigation into departmental matters was opened on Nov. 18, 2011. He had been on paid leave since April of last year. The recent arrest came after the officer’s younger sister was brought into custody earlier in the week on various charges, including felony probation violation and cocaine possession. Police have not offered any evidence of why the arrests may be connected or what the man is suspect of doing. Because of their status in society, law enforcement officers often require particularly solid defense strategies if they face serious charges in court. The potential loss of their peers’ respect can be profoundly destructive to police officers’ lives and careers, even if they are not convicted of the crimes they have been accused of committing. However, some of the damage may be prevented if the people concerned research and take advantage of all the legal opportunities available to them.